NEW: Moresque - Rosa Ekaterina ! Thread: NEW: Moresque - Rosa Ekaterina ! 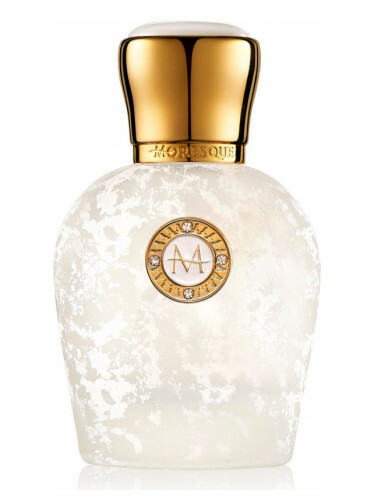 Rosa Ekaterina by Moresque is a Woody Floral Musk fragrance for women and men. Rosa Ekaterina was launched in 2017. The fragrance features powdery notes, cinnamon, rose, sandalwood, vanilla and musk. Re: NEW: Moresque - Rosa Ekaterina ! The bottle is rather attractive.